Opening times Sun only: 11am–5pm. Admission £3 (children and seniors £1.50). 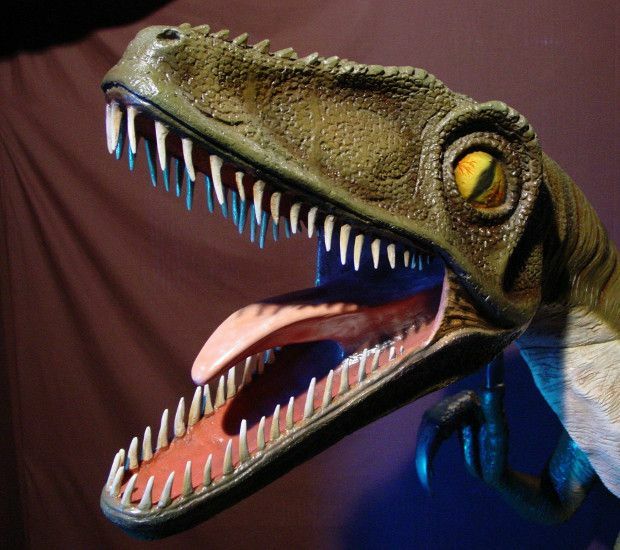 Hull's dinosaur experience is a big day out for kids and adults alike. The museum features Tyrannosaurus Rex skull and Triceratops bones you can touch, as well as other fun and interactive activities. Situated on Humber Street, Dinostar is located in Hull's new arts quarter, close to The Deep and Hull Marina. Car parking is available for free (three-hour limit) in the area surrounding Dinostar, plus there is a Pay & Display car park nearby.